Founded in 2008, the four members have consistently followed their goal to produce and release their material without any la-bel influences. At first, the band played different gigs all over north Germany to still their thirst of music. 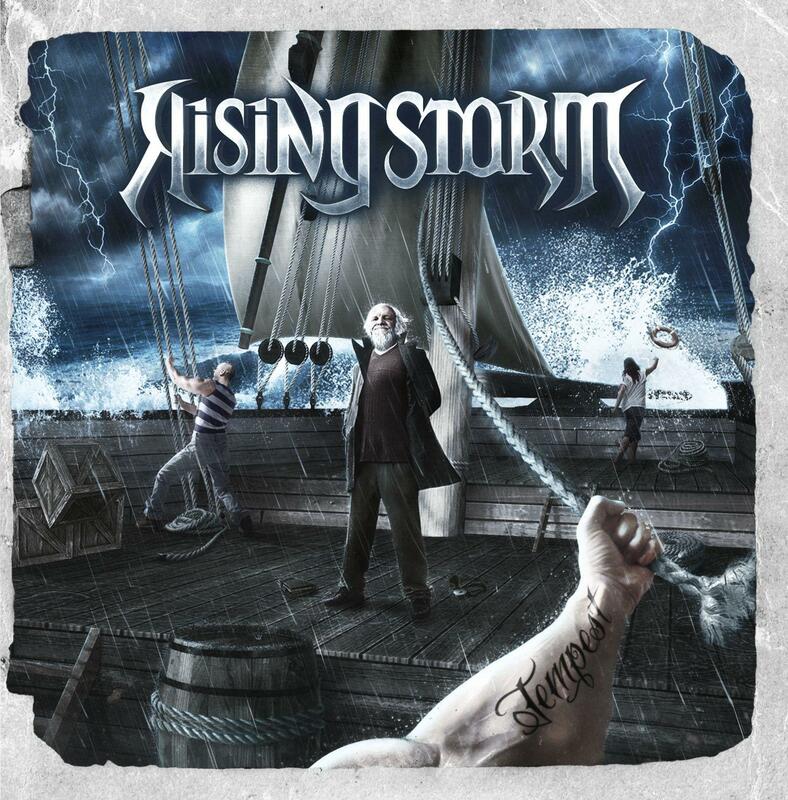 As a result to positive and overwhelming feedback, RISING STORM released a short EP named “Initium” in the year 2010.The purpose of the EP was to initiate, which was basically the idea behind the title. But a whole album was not yet to seen. RISING STORM wanted to create a unique sound. Therefore Tony Schumacher founded Northern Gateway Production. And then after time, the daily pre-production’s and sound engineer-ing lead inevitable to the band’s sound and style. The intention of the first full length album was to send a message and step into the light. At the beginning, the band played a couple of shows with the material until they played on the Metalfest 2012 in Dessau. The release of “Tempest” in July 2013 will clarify what potential RISING STORM has. This will not be short wind, easily forgotten.